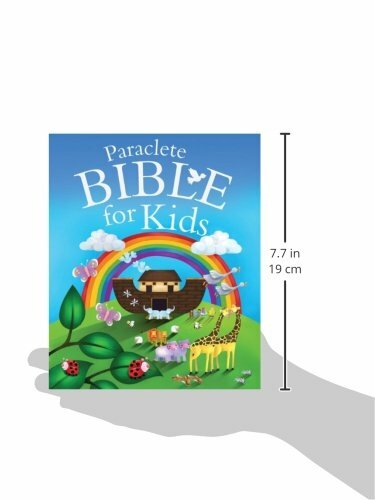 The Paraclete Bible for Kids is perfect for any child ages 1–6. 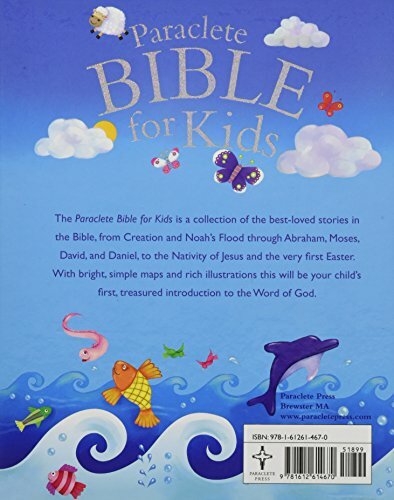 Here are the most essential stories from the Old and New Testaments, from Creation and the Great Flood through Abraham, Moses, David, and Daniel, to the Nativity of Jesus and the very first Easter. 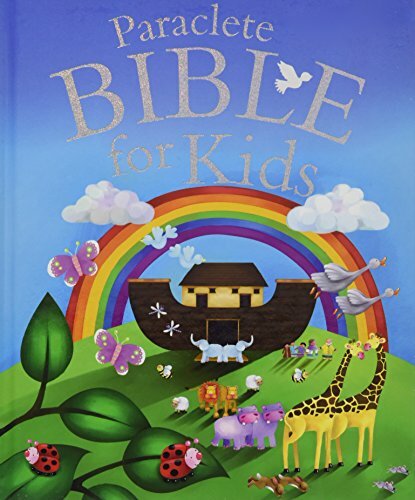 Bright, simple maps and rich illustrations combine with simple language to become a child’s first, treasured introduction to the Word of God.